Having worked with The Vine Community Centre for many years, Mercury Fire & Security Limited provide professional fire and security services to ensure their security systems are maintained and meet all compliance requirements. 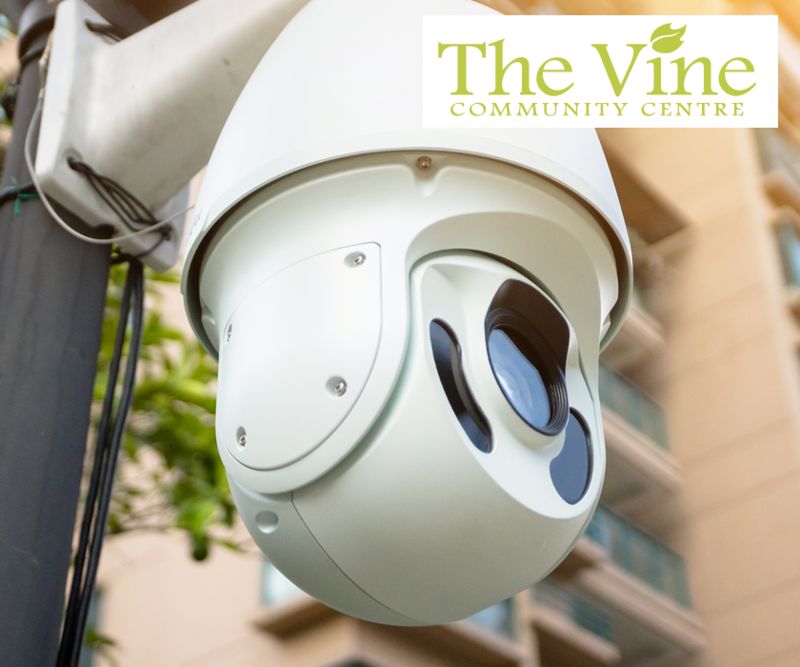 Working with The Vine Community Centre since 2013, Mercury Fire and Security Limited now manage various aspects of their fire and security requirements. In 2013 we took over the centre's intruder alarm system from ADT and have been maintaining and servicing it ever since. The maintenance of their fire alarm system was also taken over in the same year, with a complete upgrade taking place in 2015. This included a new control panel from C Tec, a repeater control panel for reception, and around 40 new devices. What's more, other necessary changes were completed to help the centre comply with the latest fire safety regulations, safeguarding human life, assets and property at all times. Finally, the installation of an analogue HD CCTV system in 2015 along with two dome cameras now means that the Community Centre receives security even when they aren't at location. Lower camera costs, simple installation and easy integration into their existing CCTV system means that their security solutions are now of a high quality and provide peace of mind at all times. Looking for Security like this? correctly protected and remains safe at all times. We can help you just like this.